Finding the perfect web hosting is as easy as getting a plan that meets your requirements without excessive features and specifications going to waste. Okay – it’s probably not that easy since understanding what your needs are can be a challenge if you don’t know where to begin. 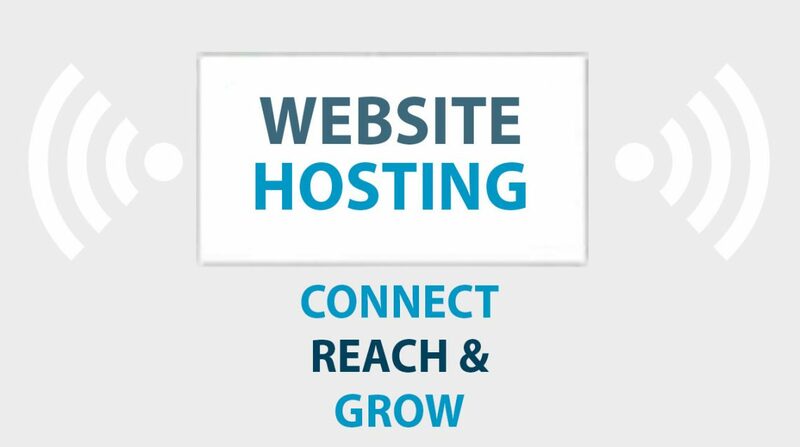 In order to find a web hosting plan that supports your website goals, you need to understand the size of your current audience, determine its potential growth, assess your resources, and identify what features are relevant to your website. This will result in establishing a set of minimum requirements that you can use to assess a hosting plan. The following steps will guide you through that process. Determining how much traffic your website is likely to get is perhaps the most crucial step in this process: other steps in this process have workarounds if you don’t nail them perfectly but misjudging the traffic your site will get can result in outages, slow load times, or having to find new hosting half-way through your current plan. If you’re here because you already have a site, but you’re looking for new web hosting, then figuring out traffic to your site is easy: simply install traffic analytics, like Google Analytics, and it will report exactly how much traffic your site sees. If you need new web hosting immediately, you can use a week’s worth of data to help project what a month will look like. Figure out what your site represents and the main area you serve. If you are building a site for a flower shop and you serve the Chicago area, use “Chicago Flower Shop”. If you’re a construction contractor in Houston, use “Construction Contractor Houston”. Use a platform like AHrefs or SEMRush to spy on your competition and note their monthly traffic. SEMRush will allow you to scan a few sites for free after you make an account. Double that figure: both AHrefs and SEMRush are great tools that will give you a ballpark estimate, but from personal experience, they usually report lower numbers than what sites actually see. Figuring out what sort of traffic your competitors are seeing creates a good starting point. Frequently though, your competitors aren’t doing everything that they can to reach their potential. If you plan on investing time and resources into your site, you’ll want to see what sort of numbers you could be hitting. The smaller the area your website is relevant to, the closer together these two numbers likely are. These two numbers represent a range of traffic your site will likely see. If the site is for a local business in a small town, lean more towards the traffic you can potentially see. By reading this article, you’re likely doing more than your competitors already. Using their numbers may not be a good indicator of your full potential. If the site is broader in both locations served and services provided, leans towards the traffic your competitors are seeing. A larger scale usually has larger competition involved that has sunk ample resources into their marketing campaigns and growth potential. Storage space and bandwidth are perhaps the hardest parts of a hosting plan to conceptualize and determine – that’s why we spend the last two steps figuring out what traffic your website is likely to see though! Figuring out the bandwidth you’ll need is straightforward: multiply your expected monthly traffic (found in steps #1 and #2), file size of a page (the average is now up to 2 MB), and the number of pages each visitor sees on average (if you don’t know this, 3 is a decent starting point). 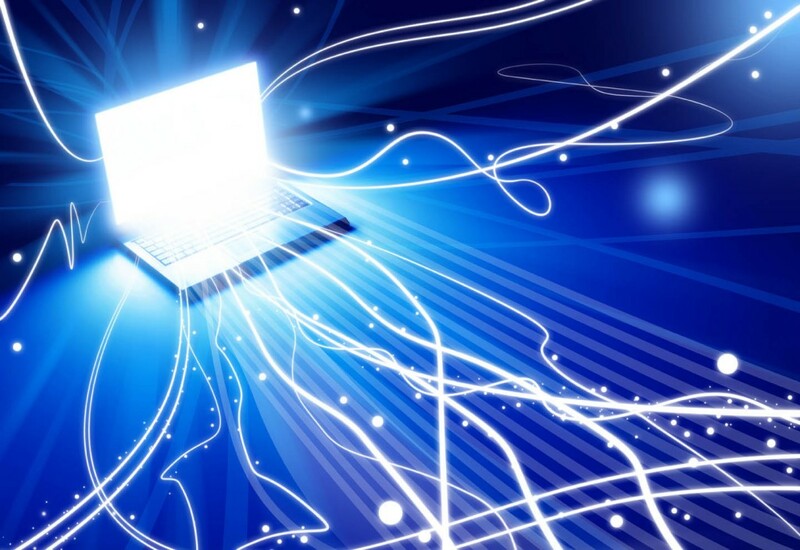 This will give you the monthly bandwidth needs for your website in megabytes (MB). Most plans list their bandwidth in gigabytes (GB). Dividing the previous amount by 1000 will give you roughly the amount of GB in bandwidth. Keep in mind, that if your site is image-heavy, like a photographer website, you’ll want to increase the number you use for the average file size of a page. Storage space can be determined by multiplying 2 MB (the figure from the previous section) times the number of pages your site will have. Not sure how many pages your site will have? No problem! Just below the results for the search, you’ll see small gray text that says, “About x results”. Note that number and do this for all of your competitors. When you have numbers for each competitor, find the average. The resulting figure represents how many pages your site would likely have. Both storage space and bandwidth can be used to determine the minimum requirements for your website. Any plan that you’re considering should meet these requirements without letting too much go to waste – unnecessary room usually means spending more than you need to. It’s easy to forego the previous steps and opt for a plan that provides unlimited bandwidth and storage space. This can be a viable solution – but it doesn’t work for everyone. Unlimited bandwidth and storage are usually featured on shared hosting plans. These types of plans generally experience the worst load times and downtime. If page speed and reliability matter to your audience, consider VPS hosting, or even cloud hosting, instead which provides a nice step up without increasing price significantly. If you understand the basics of web hosting, you’ll know what core features you should keep an eye on as you sift through hosting plans. If you need emails for all of your employees, you’ll need a plan that lets you create multiple email addresses for everyone. If you know you’ll be adding other sites down the road, go with a plan that allows for more than one domain. If you’re going to be handling sensitive information from your visitors, you’ll want an SSL certificate for your site. Likewise, if your site is going to allow people to buy things online, you’ll want to consider eCommerce solutions or platforms. 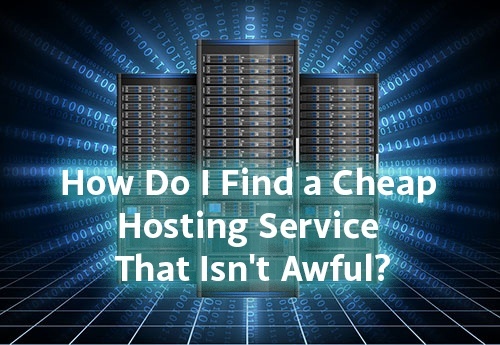 If you already have a website, finding a host that offers free hosting migrations may be important to you. If you’re new to hosting and websites and short on time, consider getting managed hosting. Managed hosting is not a type of hosting like shared or VPS hosting. Instead, it means a team of experts will manage your server and site for various things like updates, routine maintenance, backups, and more. This does not mean they’ll build your website for you though. The last part of assessing your needs is going to require you to assess how much you want to spend on a website. If you don’t have anyone that can build a site for you, and you’re limited on the amount of money you can spend, you can go for a plan that includes a website builder or template. Similarly, if you plan on selling products online, many plans come with user-friendly tools that help you build an online store. Just be careful – many sites offer tools that help you build a website and online store for a low price. What’s the downside? 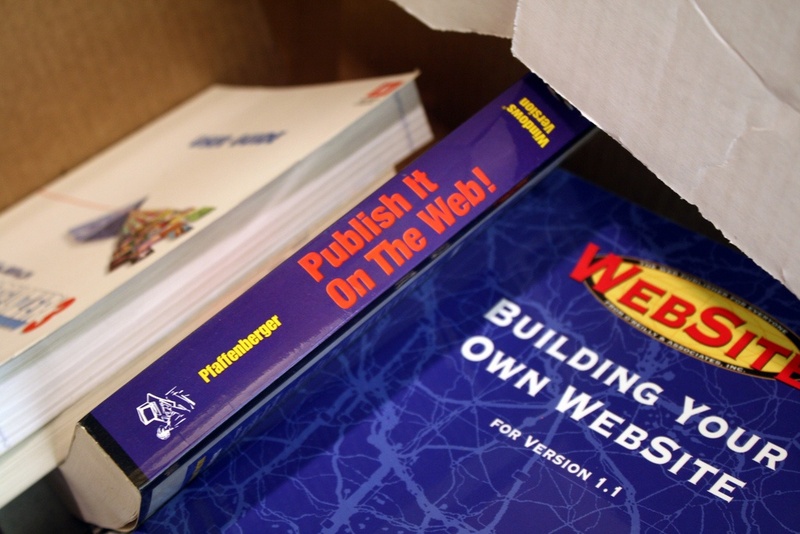 Many of these tools are exclusive to that site: if you ever want to move off that platform, you’ll have to rebuild your entire website. If you made it this far, you know everything that you need to know in order to start hunting for the perfect web hosting plan for your website! When you find a hosting plan, refer to your list of needs and see if it meets them. It’s definitely possible to do this on your own, but we made things easy and fast for you: WHdb breaks down plans from web hosts into categories that help you find exactly what you need – and we even give you the cheapest options first, so you get the most for your dollar.